X-mx Solutions ensure that their many years of consulting experience are transferred to our clients. Whether it is in terms of consulting companies looking at going offshore or lending expertise to help companies analyze their business needs, manage projects etc. X-mx Solutions have “been there, done that.” In this way, we can ensure that we use our consulting experience towards our clients in an optimal way so that our clients avoid “learning the hard way”. X-mx focuses on business analysis and application development consulting services. 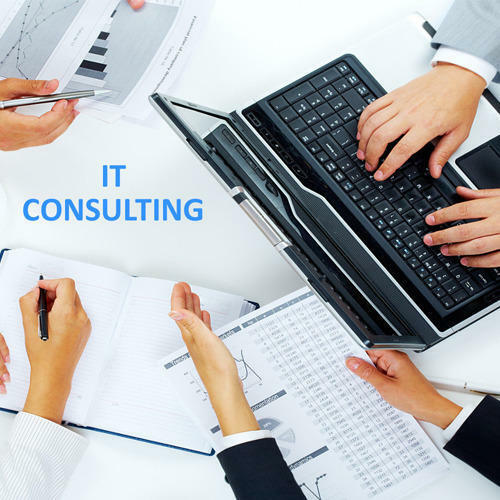 Examples of IT consulting engagements include business analysis services; planning and design of custom software; quality improvement; application performance assessing and development; recommendations on business and technological compatibility; software project specifications creation; requirements management; customization and implementation. X-mx Solutions is a software development company providing distinctive end-to-end software development, web application, mobile application, enterprise portal, e-commerce development, technical support, enterprise mobility, testing, data mining, data analytic, business intelligence , consulting solutions by combining our technical and business domain experience. With a vision of creating a competitive advantage in Information Technology and Software Development industry and becoming the most valued partner of our clients, we deliver high-quality Business Management Solutions. By combining the domain expertise with the low-cost offshore software development, our Offshore Delivery Model delivers enhanced productivity, cost savings up to 40% and faster time to market. Our three - dimensional service structure delivers end-to-end solutions in a variety of industries, technologies and service practices maximizing the value delivered to our customers through a modified, adaptable and synergetic business and service model.